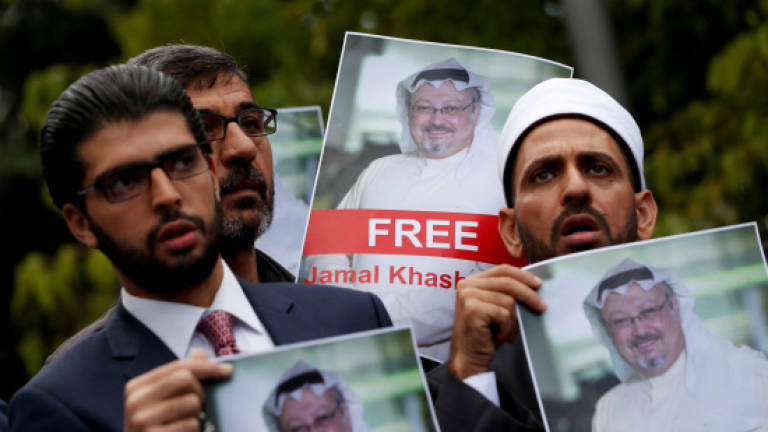 15 Oct 2018 / 09:06 H.
MONTREAL: A Saudi dissident in Quebec believes the kingdom hacked his phone and listened to calls he had with Jamal Khashoggi prior to the journalist's disappearance. Khashoggi, a Washington Post contributor and US permanent resident whose writings have been critical of powerful Saudi Crown Prince Mohammed bin Salman, has been missing since entering the country's consulate in Istanbul on Oct 2. A report published recently by a University of Toronto lab concluded that Saudi authorities were "very likely" responsible for hacking his phone with powerful spyware sold only to governments. Khashoggi "promised me to sponsor the project and I guess they could listen in to those conversations", he said. "His voice was a headache for the Saudi government," said Abdulaziz.